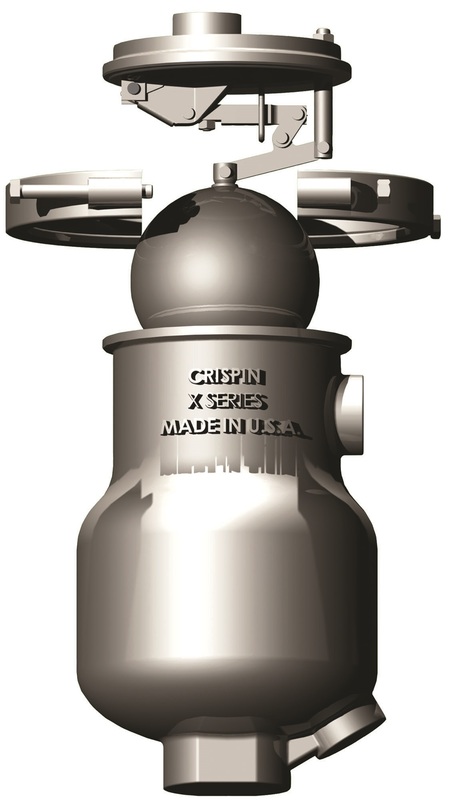 Crispin Valve’s exclusive X Series, seen here in it’s Universal Combination assembly, brings valve maintenance into the 21st Century. All of the valve parts are stainless steel, making them impervious to rust. Instead of a bolted, flanged connection, the X Series features a stainless circular clamp to secure the valve head to the body.